Securing WordPress website is crucial when you have a blog. With WordPress, anyone can create a website as quick as possible because of lots of resources and themes available. It is also a top target for hackers. There are many ways you can secure WordPress sites from handy, less technical tricks to foil hackers, to more in-depth measures like renaming databases and setting up SSL encryption. WordPress Security Plugins give more advanced security features for your websites. 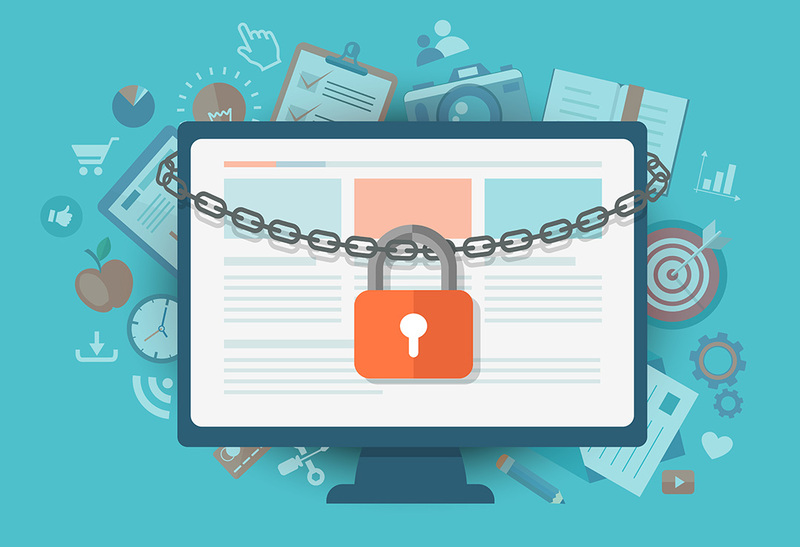 However, here we list of a basic and quick guide for how to secure WordPress website without fearing. First, you should check your WordPress site’s security settings and strengthen your defences. Let’s take a look at these WordPress security tips and follow guides. 1. Always update the core—no exceptions. 2. Always update your plugins—no exceptions! 3. Don’t use a certain plugin? Delete it! 4. Make the switch to SSL encryption. 5. Permissions for everyone? Not a good idea. 6. Add 2-factor Authentication (2FA). 7. Help prevent SQL injection attacks with unique database table prefix. 8. Customize your site’s login page URL—and restrict failed login attempts. 9. Use your .htaccess file to protect your more critical files. 10. Back up your site—twice, if you can. Now, you can consider your WP blog has basic and essential WordPress security features. There is always more to do, but this is a good start to secure your site.